Blackjack ace turned professional poker player Andy Bloch has put his Las Vegas mansion up for sale with an asking price just shy of $9 million. Custom built for the former Full Tilt-sponsored pro in 2011 and offering unobstructed views of the Strip, the three-storey home comes complete with six bedrooms and six bathrooms alongside its own elevator, cinema suite and tennis court. According to a report from Realtor.com, the house additionally features an extensive games room offering a high-end poker table alongside other ‘man cave’ goodies. 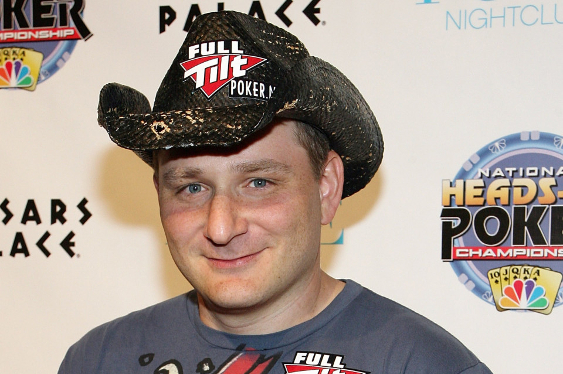 Bloch has career tournament earnings of $5.3 million and finished in second spot behind Chip Reese at the $50,000 buy-in HORSE event of the 2011 World Series Of Poker (WSOP) to win $1.029 million. More recently, he claimed $561,738 from the WSOP after finishing third at The Poker Players Championship in 2012 before closing that year out by earning $26,835 courtesy of the World Poker Tour (WPT)’s $10,300 buy-in Championship Event, which was held as part of the Five Diamond World Poker Classic at the Bellagio.